I’ve been told I’m trouble. I wouldn’t classify myself as a troublemaker but I certainly like stirring things up a bit. 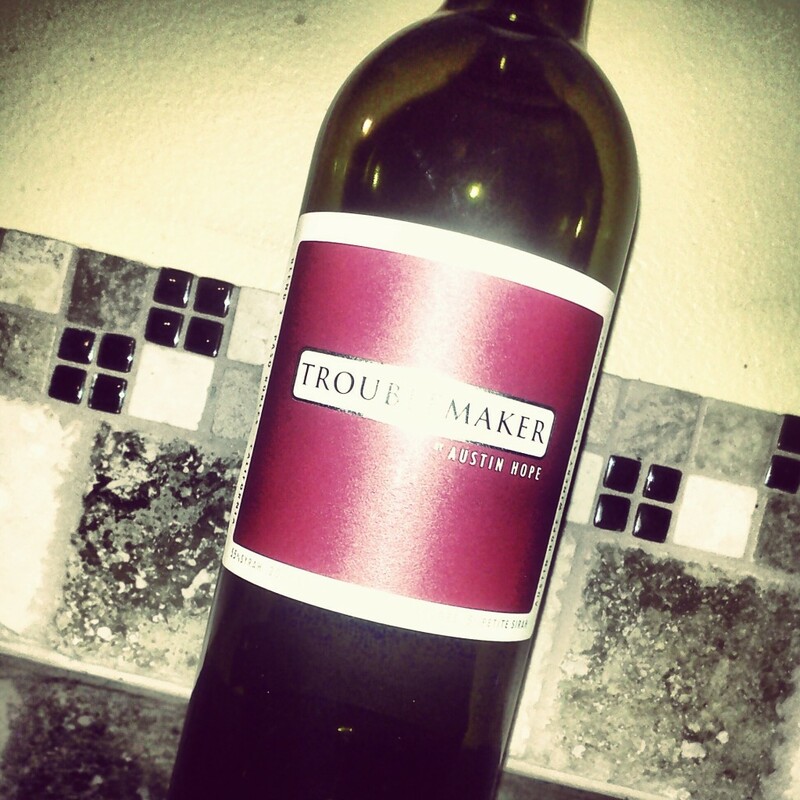 The Austin Hope Troublemaker blend is my Wine of the Week (#wowwine on twitter). If you’re looking for something that breaks a few rules and creates a bit of trouble. 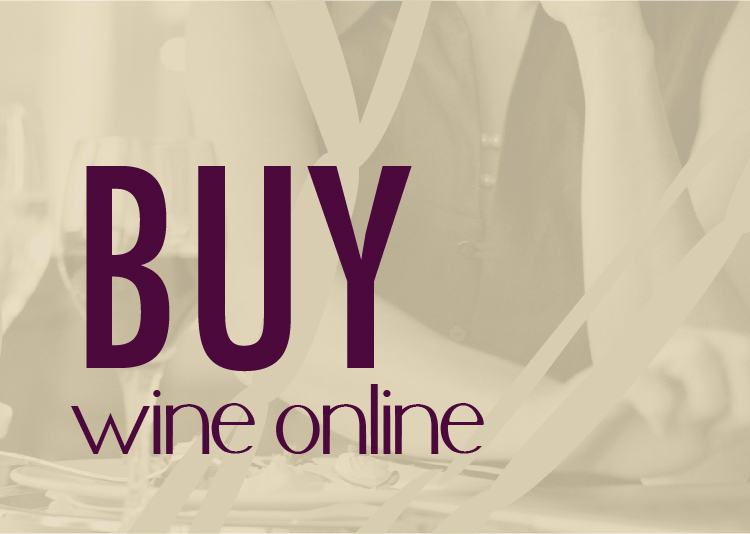 I highly recommend this Rhone(ish) style blend. Austin Hope did a fun ‘Office’ parody when releasing the first vintage of the Troublemaker.